I Can Hear Music Lyrics | Kathy Troccoli's Beach Boys Cover Song. Classic Beach Boys Cover Song. I can hear music is a cover of the classic Beach Boys song by Kathy Troccoli with added lyrics. 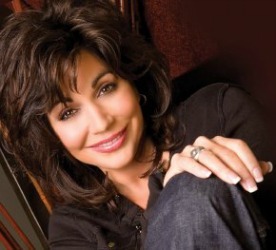 She's a very popular contemporary Christian singer. I always enjoyed the Beach Boys version but Kathy just multiplied the WOW factor by a million. One of those really nice "feel good" love songs. I Can Hear Music was originally released in 1966 by the Ronettes and was later covered by the Beach Boys in 1969. It was released on their 1969 album 20/20 with Carl Wilson on lead vocals and was their first single released in stereo. 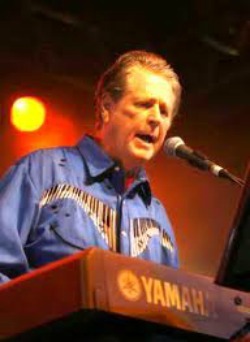 At the time Brian was losing more and more interest in producing for the Beach Boys so younger brother Carl stepped in as the role of producer and lead Beach Boy. This song is considered by many as Carl Wilson's first taste at being the "leader" of the group. 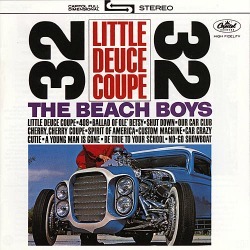 An important, and maybe not a much known fact, is that this song was also notable for being the first Beach Boys song that Brian did not sing on. The song reached #24 in the US and #10 in the UK. I Can Hear Music Lyrics - How did Kathy Troccoli get on a Beach Boys Album? 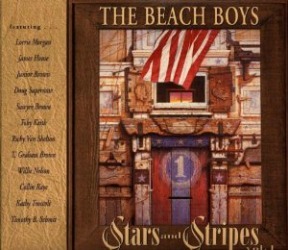 In 1996 The Beach Boys re-recorded the song with Troccoli on lead vocals on the now out-of-print album Stars and Stripes Vol. 1. The Beach Boys sing on the track as well, providing harmonies and backing vocals, as they did for all the various Country singers on that album. 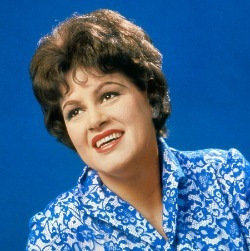 Her recording was released as a single and hit #16 on the US Adult Contemporary singles chart. Kathy's vocal is strong and true, helped of course by some stunning harmonies from the boys...just shows how good they really were together. This cover is simply incredible. Such a beautiful collaboration with Kathy Troccoli and the Beach Boys. Get ready for some really cool sounds from this talented lady. Sing along as I have provided the I Can Hear Music lyrics for your enjoyment. 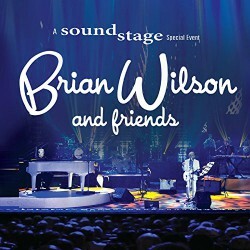 There's no doubt, Brian and the Beach Boys are having fun and enjoying this great song with Kathy on lead vocals. All I Have To Do Is Dream - A Very Special Duet. Visit Amazon's Kathy Troccoli store. See all her albums in one location.